We are a production company based in Vancouver, Canada. Alterna Films specializes in visual storytelling through creative films that engage and captivate audiences. 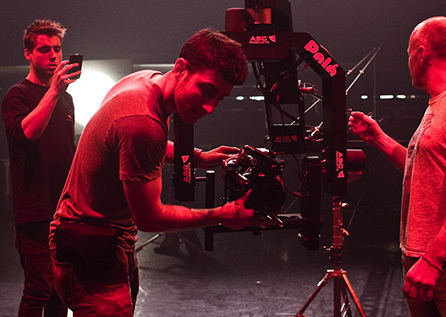 We have invested in the highest end production gear, as well as state of the art production facilities allowing us to create powerful digital cinema from concept to finished product. No matter how big or small the scope of your project may be, Alterna will deliver. Our services are delivered by our team with years of experience. We have the talent and resources to put a creative touch on any of your production needs from start to finish. Blanket UAV Special Flight Operations Certificate (SFOC). Allows us to operate with 72 hours prior notice including flying up to 400ft and flying at night within Transport Canada rules and regulations. Specialized in Remote Location Productions. With over 18 years of film production, we have accumulated thousands of hours of content in various mediums from our early days of shooting 16mm film to presently filming RED GEMINI 5K, RED HELIUM 8K & ARRI ALEXA MINI, capturing a wide spectrum of content from landscapes in various countries, beautifully filmed Aerials to Fashion, Nature and a huge selection of creatively captured Action Sport Footage. We are dedicated Storytellers that were born to tell your story through creativity, experience and award-winning talent. Carlo is the founder of Alterna Films. He has successfully owned and operated Alterna for over 17 years now. As a graduate from Simon Fraser University, he holds a degree in Communications and a minor in Business. 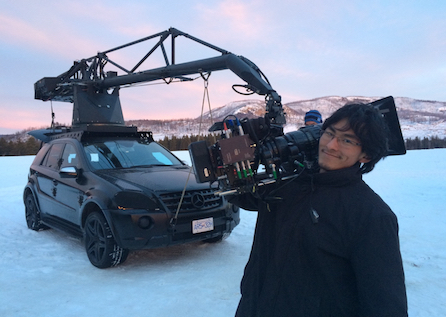 Carlo has directed action films that have taken him and his crew all over the world to locations including Japan, Iceland, India, Europe, and South America. 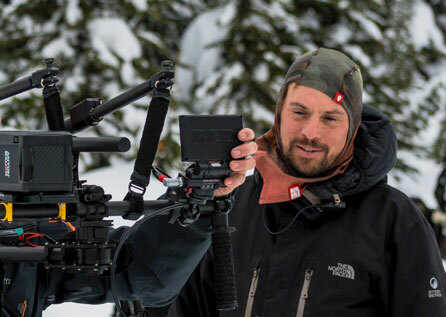 Alterna Films has attained global recognition and acclaim specifically in the outdoor action sports genre. As a natural progression, while continuing to produce high end action films, Alterna has diversified as a company and produced various commercial projects with a solid list of clients that include Red Bull, DDB Advertising, Mike Wiegeles Heli Ski, Grouse Mountain Resorts, West Coast Fishing Club, Vancouver Canucks, BC Hydro, Bell media, Phillips/O’neill, Revelstoke Mountain Resort just to name a few. Carlo attributes the success of Alterna to the passion and dedication of the crew that collectively forms the foundation of Alterna Films. 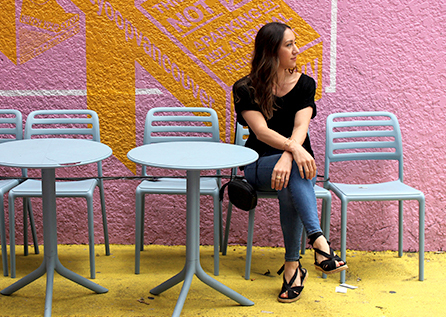 Living abroad has always led Natalia to the most inspiring cities that have changed her life and influenced much of her design aesthetic. She has had the opportunity to live in Florence, Barcelona, and Vienna. Natalia lived in Vienna where she worked for a publishing house as their creative director. There she was given the opportunity to focus on branding, layout design, art direction and advertising. Now back in her hometown, she uses her experiences and educational background to apply her skills in both art and design to her work. Natalia graduated from Emily Carr University with a degree in Communication Design and UBC with a degree in Fine Arts. You can see more of her work at Wein & Co. In the last two years Momme has production managed multiple concurrent high value projects such as the $16 M flight simulation ride “FlyOver Canada” and the feature film “Into The Mind” and was responsible for the concept, creation and execution of all print and digital assets for the award winning feature films “All.I.Can” and “Into The Mind”. Stephen’s experience as an extreme athlete + adventurer is a huge asset to his knowledge and expertise in remote location productions. Stephen strengths are in logistics, safety and crew management especially in challenging environments. The more challenging the better! 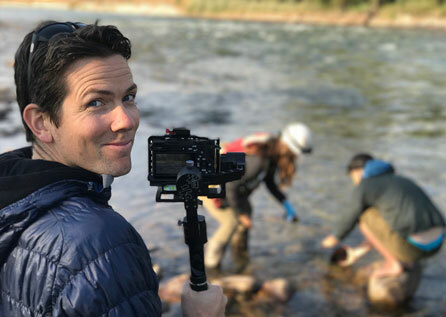 In addition to remote production management Stephen has a diverse knowledge of location scouting whether it’s as simple as finding a cafe and community with a specific look or scouting a remote peak, cabin, valley, desert, or raging river out in the wilderness. You can see more of his work at Stephen Lang.ca. Roberto Fraga is an aspiring young filmmaker, based in Vancouver, Canada. He is most inspired by exploring creativity through narrative film. Though his passion lies in Directing, Roberto has skills and experience in nearly all aspects of filmmaking, including Editing, Cinematography, Special Effects, Sound Design, and Music Composition. 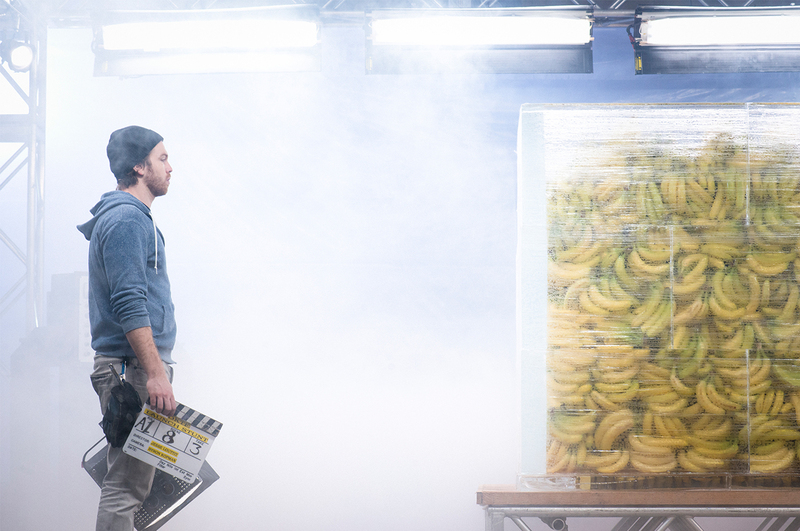 After working as a Production Assistant on television shows in Vancouver, Roberto was drawn towards Independent Film and Smaller Productions, due to their tighter-knit crews and creative atmospheres. 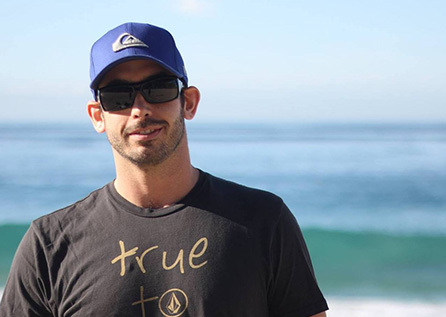 Like most on the Alterna Films crew, Rob found his love for filming through action sports. He has been flying UAVs commercial for over 3 years now while also acting as a consultant for up start up UAV companies helping them learn the Canadian Air Regulations and helping them to obtain SFOCs. Rob splits is time between Toronto and Vancouver. He has held a complex Restricted Standing SFOC for 3 years in Ontario and 2 years in the PNR and Pacific Regions. Mike Southworth is an award winning sound engineer, recordist, sound designer and composer. His work can be heard on a wide variety of projects for brands like Chevy, Nintendo, Rheem, Fairmont, Metropolis, London Drugs and many more. 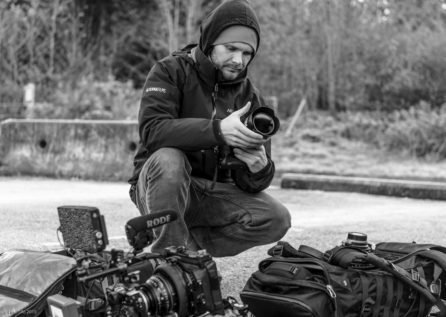 Paul Watt is an award winning DP, camera operator, and director working in commercials, film & TV, documentary, and action sports. 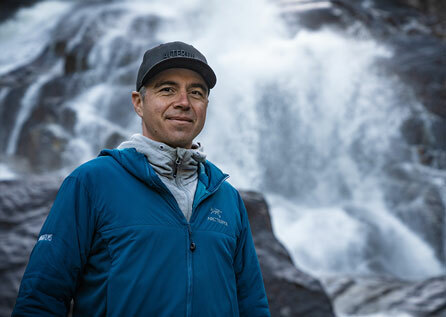 He started shooting action sports in 1999, and is usually the guy hanging out of the helicopter or half way down a cliff. You can rely on Paul to do what it takes. “Over the past 4 years I have had the pleasure of working with Carlo Wein of Alterna Films Inc. Organized and professional, I have always been extremely impressed with the level of attention to detail and care Alterna puts into their work, both on film and in postproduction. Passionate and innovative, Alterna demonstrates the ability to communicate solutions and execute projects on time and to budget. Please contact us directly about rates for camera, lighting, and grip rentals.